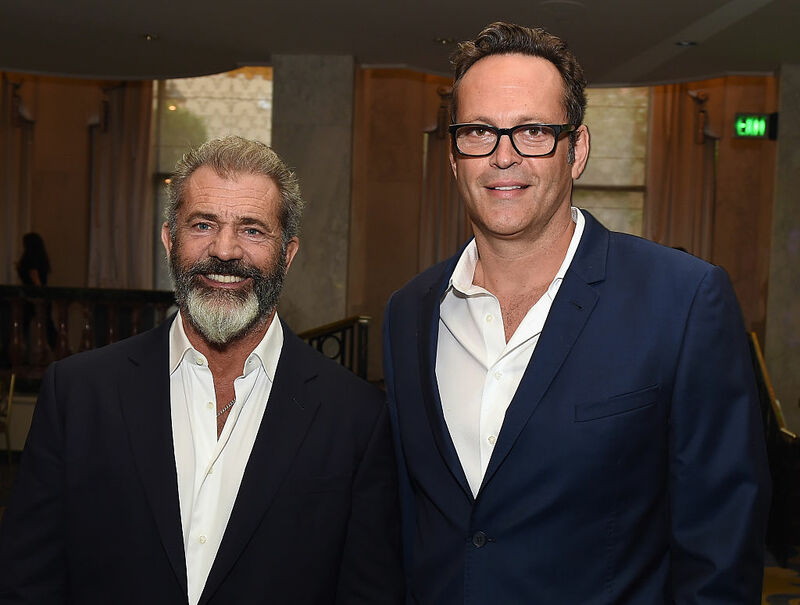 Mel Gibson and Vince Vaughn, who already teamed up for the Oscar-nominated film “Hacksaw Ridge,” will be joining forces again for an upcoming movie involving police brutality. The crime drama, “Dragged Across Concrete,” tells the story of two policemen who get suspended from the force after video of their “strong arm tactics” makes its way to the media. While on leave, the officers enter into the “criminal underworld to exact vengeance,” according to Variety. 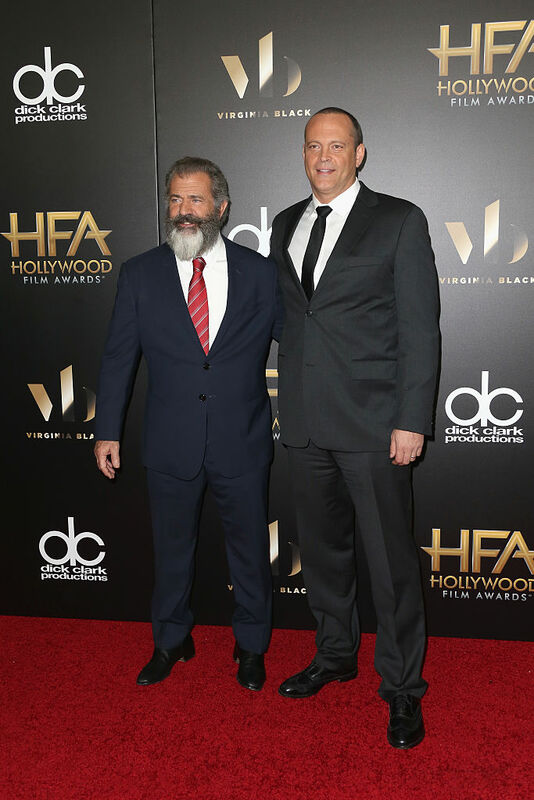 Gibson and Vaughn will play the two lead roles of the police officers in the film that will be directed by “Bone Tomahawk” filmmaker Craig Zahler. “‘Dragged Across Concrete’ is best suited to my goal of making a heartfelt, surprising, sad, funny, shocking and memorable world with multiple viewpoints,” Zahler said of the film. “Hacksaw Ridge,” directed by Gibson and starring Vaughn, is nominated for six Academy Awards, including best picture and best director. The two Hollywood stars are among a small group of conservative-minded individuals in the industry, according to Fox News. Even though their new project hasn’t started filming, it already has liberals up in arms, jumping to the conclusion the film will lean right.